'Fargo' S2 Finale Review: Who Died, Who Returned From S1? ‘Fargo’ Season 2 Finale: Who Made it Out Alive, and Who Made A Shocking Return? After only ten short weeks, Fargo has once again shoveled out the closing chapter of its blood-soaked story, as Season 2’s Sioux Falls massacre claimed yet more victims. 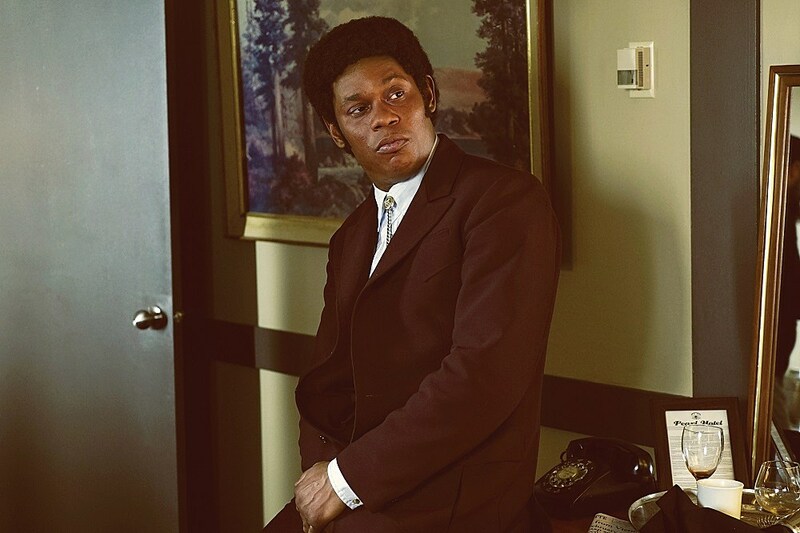 Season 3 will be well on the way soon enough, but in the meantime, who won’t be taking in another Fargo sunrise after tonight’s “Palindrome?” And what familiar Season 1 characters put in surprise returns? You’re warned of full Fargo finale spoilers from here on out, but suffice to say, those expecting yet another bloodbath after last week’s motel massacre may have been in for a bit of disappointment. The overall quiet hour began with a quick recap of the deceased Gerhardts thus far (including Simone, for anyone that doubted), before finally landing on Betsy Solverson … alive! Yep, those who assumed the worst of Betsy’s ominous collapse last week were in for a surprise, as Betsy not only woke up unharmed, in bed with a sleepy Molly, but Betsy even survived the finale, reserving the next Solverson tragedy for another day. That said, Betsy relayed to Nora an unusually prescient dream she’d had, which looked into the future to see major changes to the world, and a number of her daughter’s milestones, with only Lou there to support her. And who should return for the final future vision, of a birthday party for Molly’s own child? 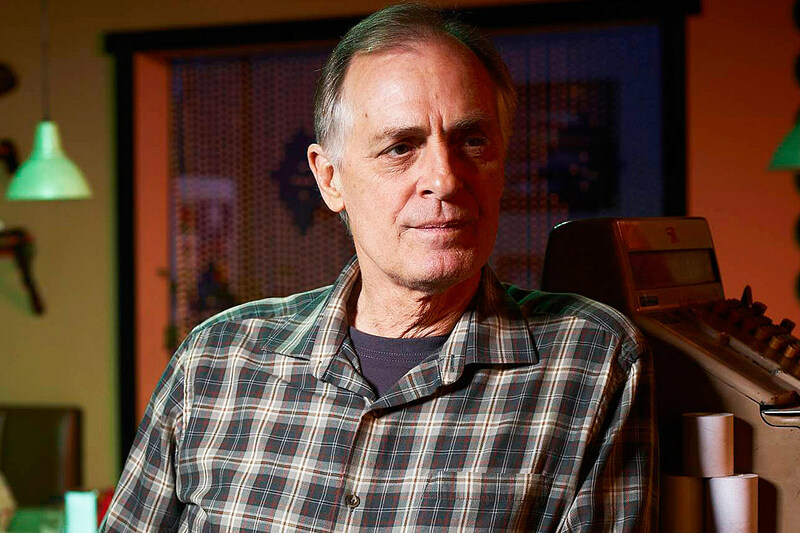 Why, none other than the Fargo season 1 cast, Allison Tolman, Colin Hanks’ Gus, Joey King’s Greta, and even Keith Carradine as the elder Lou Solverson! Not to mention, with Molly and Gus’ son turning at least 4 or 5, Lou still seemed to be fighting fit, despite changing into a different actor altogether. Back in the present day, the hunt for the Blumquists continued right on, as a murderous, now-disfigured Hanzee stalked after the pair, Lou in pursuit althewhile. Ed hobbled by one of the many shots exchanged, Peggy managed to drag her husband to the meat freezer of a nearby supermarket, locking it from the inside to stave off their assassin. Lou and Ben Schmidt, to the rescue! Yep, not only had Peggy imagined the smoke, but Lou doesn’t believe Hanzee had followed them into the building at all, instead fleeing to his own ends. Hooray! Well, Ed’s still dead, though. 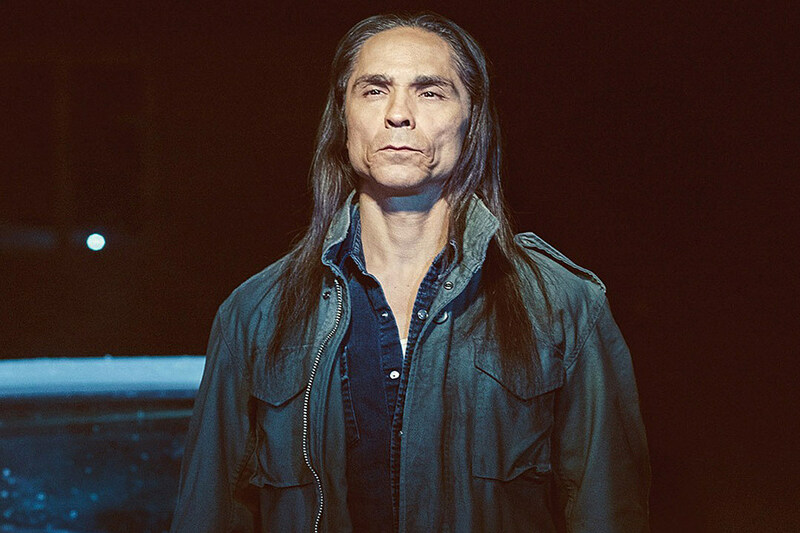 Okay, so Peggy’s in custody and Hanzee’s in the wind, but had the last drop of blood been spilled? Not quite, as Mike Milligan and the surviving Kitchen brother paid one last trip to the Gerhardt farm, perhaps looking to lord over their unexpected victory. Philosophical to the last, Mike celebrated his so-called “coronation” with an act of kindness to spare the Gerhardt’s elderly Native American chef. On the receiving end of an act of cruelty to balance the scales however, Milligan directed his mute assassin against family thug Ricky G, who’d similarly hoped to capitalize on the Gerhardt extinction by stealing the family silverware. That said, Milligan wound up with an existential punishment of his own, as victory over the Gerhardts didn’t bring his pick of territories to lord over as expected, but rather a humdrum position with the Kansas City mob’s accounting department, cramped, lifeless office and all. And while big boss Hamish Broker acknowledged his efforts, urging Mike to buy into the new battlefield of 1’s and 0’s, the real casualty would be the loss of Mike’s ‘70s-styled hair, and gangster attire to boot. Long live the king, indeed. Back on the road to Minnesota, as Peggy pined away for a California prison sentence, Lou found himself reminiscing of the last days in Vietnam, watching as a sputtering Chinook overhead desperately offloaded its cache of innocent passengers onto his carrier, among them a mother and child, before the pilot miraculously saved himself from the craft plunging into the water. So, who else wound up miraculously spared? Why, Hank Larsson, no less, who managed to survive a shot to the gut to make it to Sunday dinner. 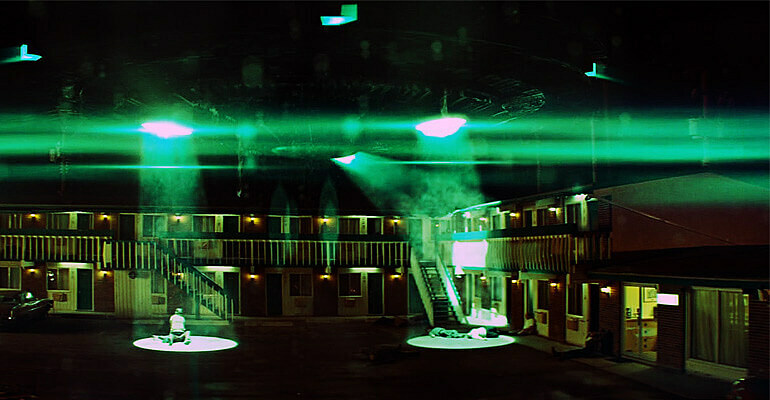 Still lingering over the matter, of course, was the UFO that disrupted the shootout, though the two men agree such lunacy as best left to the subtext, rather than any official police report. Betsy did manage to confront her father on those mysterious symbols drawn all over his office, but don’t count ol’ Hank as an abductee just yet. Rather, all the conflict he’d seen over the years boiled down to simple miscommunication, and perhaps misguidedly, he’d thought to develop a new language borne of basic imagery like “home” or “love,” if only to better the world in his own small way. Last but not least, we caught up with Hanzee one last time, observing two boys on a baseball field sharing a catch (and signing to one another! ), as he waited for an associate to drop off his new identity as “Moses Tripoli.” The man smirked on the significance of the name, warning Hanzee against suicidal revenge against Kansas, or even starting up his own rival empire, though Hanzee seemed transfixed by the two boys ahead, now roughhoused by two older boys. Still insistent on his revenge, Hanzee drew a knife and rushed the field, likely the future Mr. Wrench and Mr. Numbers’ first taste of violence. Just another year in Fargo. 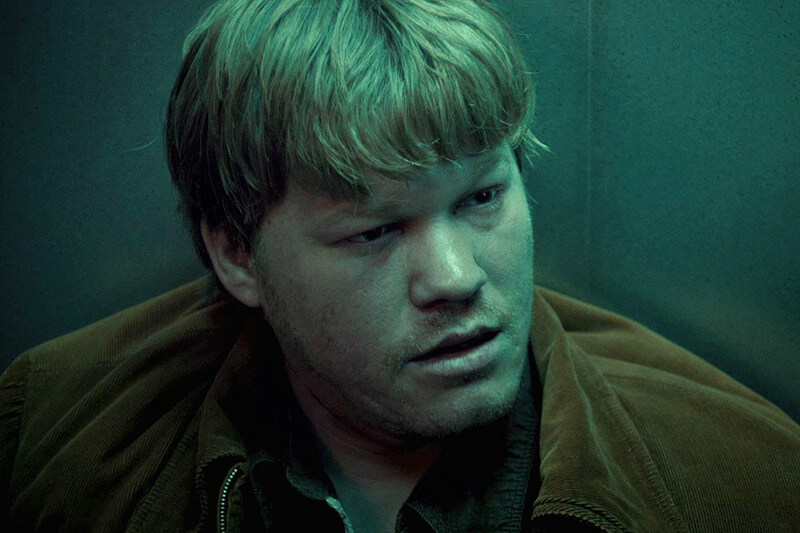 Well, was the low bodycount for Fargo’s second season finale a surprise? What about the Season 1 cameos? Are we left to assume Betsy Solverson simply succumbed to cancer at some point in the future, and Hank to old age? Did Peggy get her dreams of a California prison? And can we please see Karl Weathers return in Season 3? Throw in some aliens, why not! We’ll have more on the Fargo finale in the days to come, but did Season 2 surpass its predecessor?